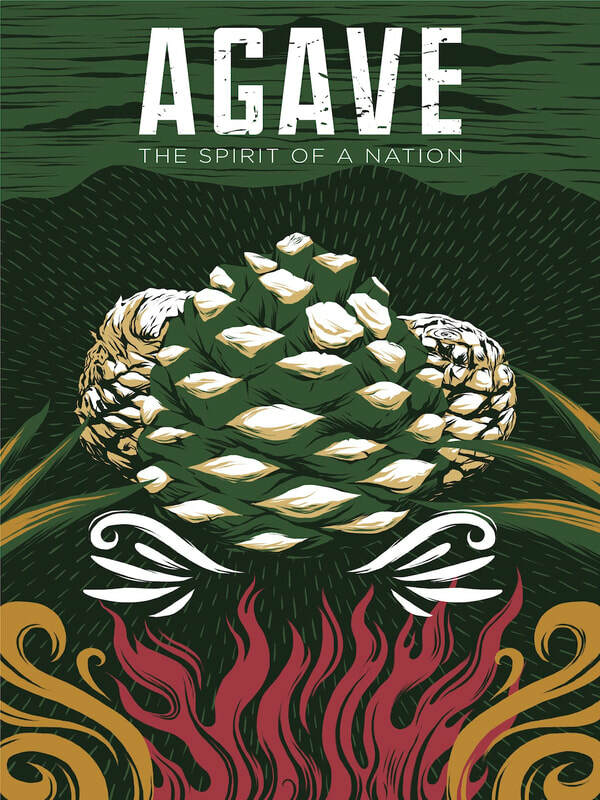 Come bar hop with author Charles Schumann of international best-seller The American Bar, the defining book (and now movie) for bartenders worldwide! A GLOBE -SPANNING LOOK AT BAR CULTURE AND NIGHTLIFE WORLDWIDE! 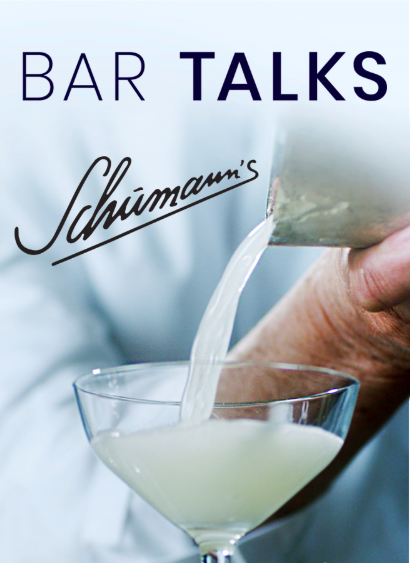 Bar Talks follows world-renowned bartender and charismatic author of American Bar: The Artistry of Mixing Drinks, Charles Schumann, on his quest to visit the world's best bars in New York, Havana and Tokyo. It’s an exploration of the history of bar culture and the invention of the cocktail itself.